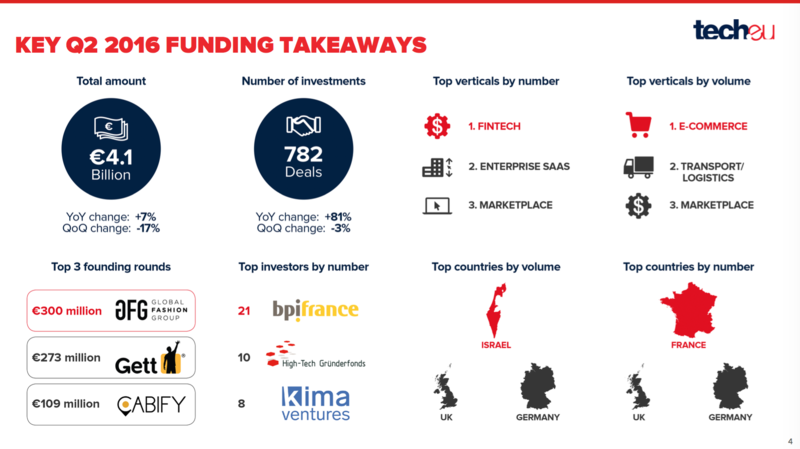 At Tech.eu, we’ve been meticulously tracking all funding and M&A deals involving European, Israeli and Turkish tech companies. 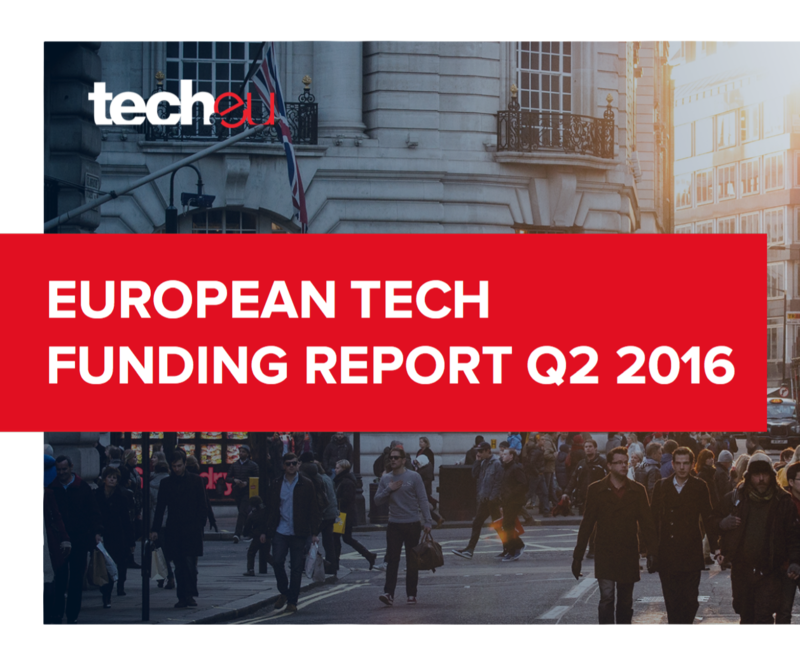 In this report, we take an in-depth look at the state of tech funding in the region for the second quarter of 2016. In Q2 2016, European and Israeli technology companies raised €4.1 billion in funding across 782 deals, according to our own data and research. 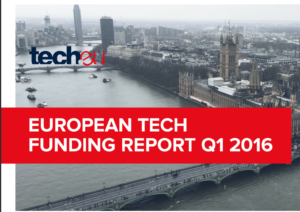 While a quick glance at the figures shows a slight quarter-on-quarter decrease for the local technology ecosystems, an in-depth and comprehensive look at funding activity in the region shows a different and much clearer picture of the current health of European tech. 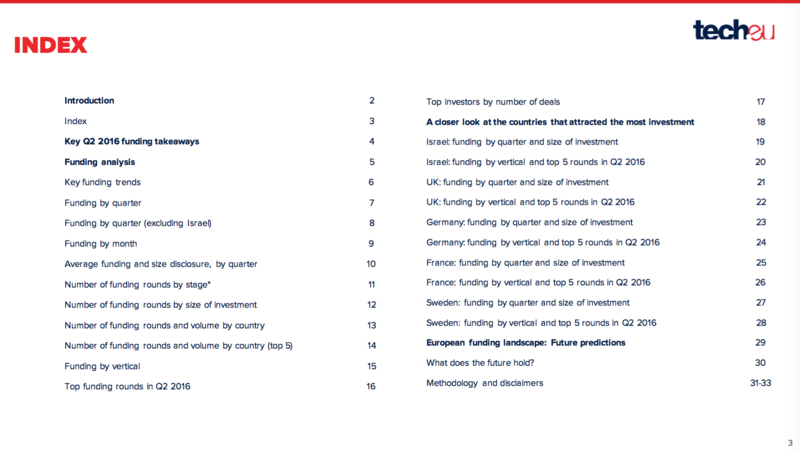 These and many other relevant findings are now available in our latest report, in which we analyse funding activity in Europe, Israel and Turkey in Q2 2016. Get it now for only £99! 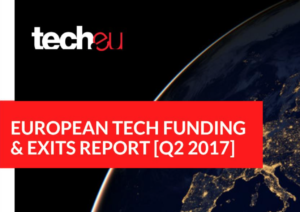 At Tech.eu, we’ve been meticulously tracking all funding and M&A deals involving European, Israeli and Turkish tech companies. 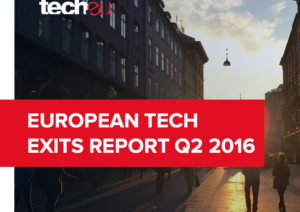 In this report, we take an in-depth look at the state of tech funding in the region for the second quarter of 2016. In Q2 2016, European and Israeli technology companies raised €4.1 billion in funding across 782 deals, according to our own data and research.